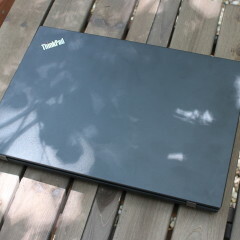 I'm never shy about saying that I love Lenovo's ThinkPads. With every one I've reviewed, I'd have no problem making it my daily driver. The only problem is that they tend to be a bit on the expensive side, and that's where the ThinkPad L480 comes in. 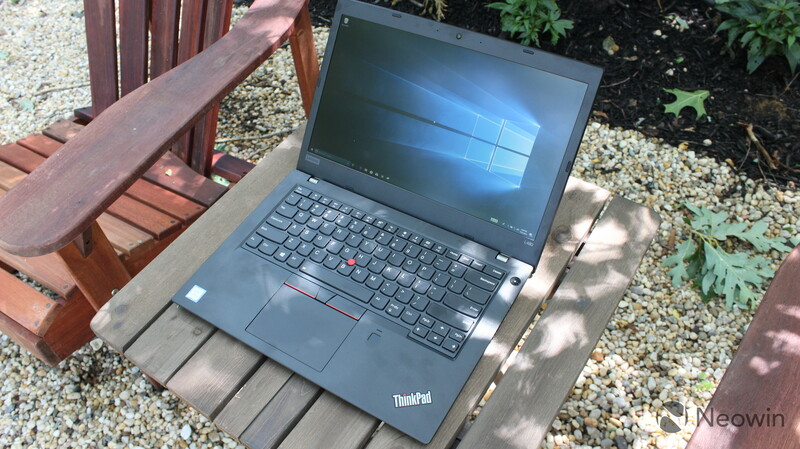 It sits between the business-focused E-series ThinkPads, and the workhorse T-series devices. It's not particularly thin and light, but it has everything that you'll love about ThinkPads, plus a quad-core eighth-gen Intel Core i5. 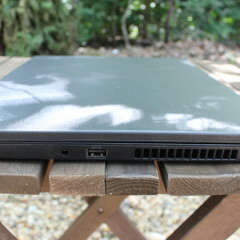 The Lenovo ThinkPad L480 comes in at 22.5mm thick, so you probably wouldn't classify it as an ultrabook. 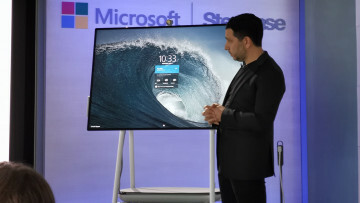 No, this is a straight-up laptop, and that's a point that I really want to make. If you're OK with your mobile PC weighing a little bit more and being a bit thicker, the L480 is really on par with any other premium device. It only comes in black, and it's made out of polycarbonate plastic. 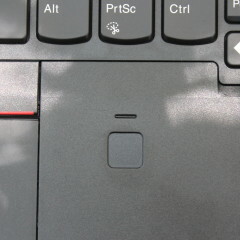 Because of this, you don't get that soft feel that you get from the carbon fiber in the ThinkPad X1 Carbon. This machine feels a bit more rugged. And indeed, like all ThinkPads, the L480 is MIL-STD 810G tested. That means that it will hold up against high humidity, shocks, vibrations, extreme temperatures, sand, and more. On the left side of the device, you'll find a pair of USB 3.1 Gen 1 Type-C ports, one of which supports mechanical docking. There's an always-on USB 3.1 Type-A port, HDMI 1.4b, micro-SD, and Ethernet as well. 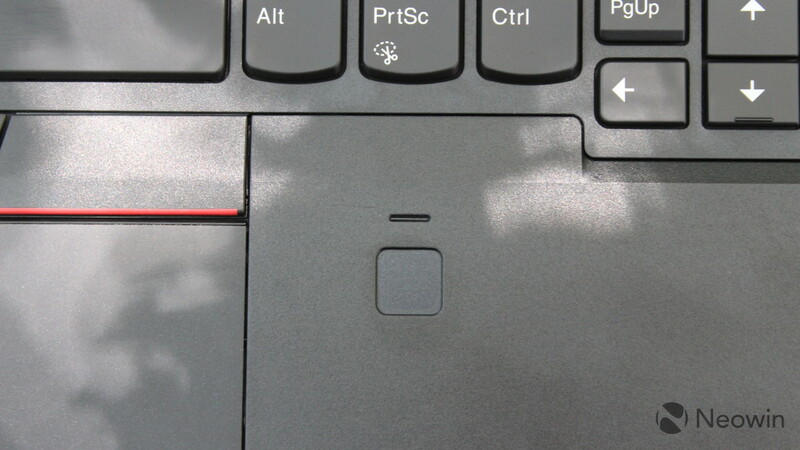 The mechanical docking is one of the key features of this year's ThinkPads, as Lenovo is now offering a range of ThinkPad docks that fit in the port. On the right side, there's just a 3.5mm audio combo jack, USB 3.1 Gen 1 Type-A, and a security keyhole. This is also where you'll find the PC's ventilation. Really, this is a ThinkPad. 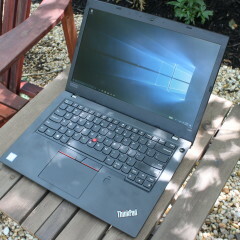 If you imagine in your mind what a ThinkPad laptop (not an ultrabook) would be like, this is it. There's a keyboard with a TrackPoint, a fingerprint reader for Windows Hello, and it comes in black. 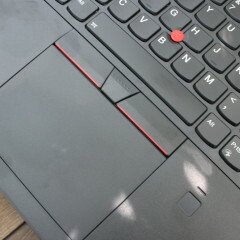 I'm not complaining, as I do love that classic ThinkPad design. It's something that's a little different from the pack. The 14-inch 1080p display on the model sent to me does not support multitouch, which isn't really a big deal on a clamshell laptop. It's something that's nice to have in some situations, but it's easy to get by without it in this form factor. The best and worst part of the screen is that it's a matte anti-glare display. 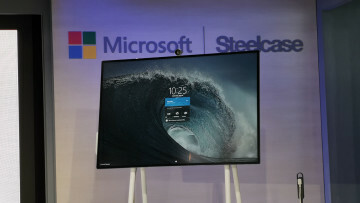 Since its matte, it's not the prettiest screen in the world, like those premium glossy displays that you'll see around. But it's great for getting work done in different environments. 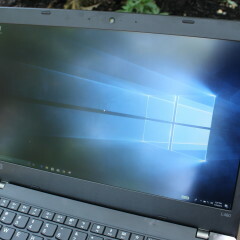 You can see from the image above, that even in direct sunlight, it's still possible to read the screen with ease. At the end of the day, if you're going to be spending a lot of time on things like watching movies and looking at photos, you might want to get something that's more pleasing to look at. If your main priority is to get work done though, you're in good shape with the ThinkPad L480. It's not a secret that Lenovo's ThinkPads have some of the best keyboards around. They're responsive, accurate, and not too sensitive. 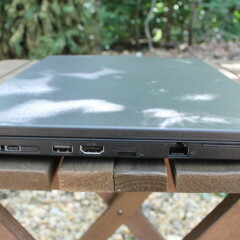 The keys on the L480 are a bit deeper than those on the convertible ThinkPads, and that's pretty common for a clamshell. The keys do feel a bit more plasticky than other ThinkPad models that I've reviewed, and the palm rest is made of plastic. 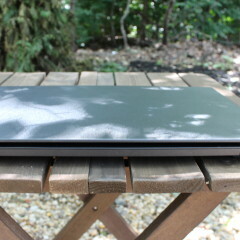 I do miss the softer feel of the carbon fiber on the ThinkPad X1 Carbon, and this ultimately has a cheaper feel to it. Then again, it is a cheaper PC, and you're still getting a premium keyboard, albeit without some of the bells and whistles. 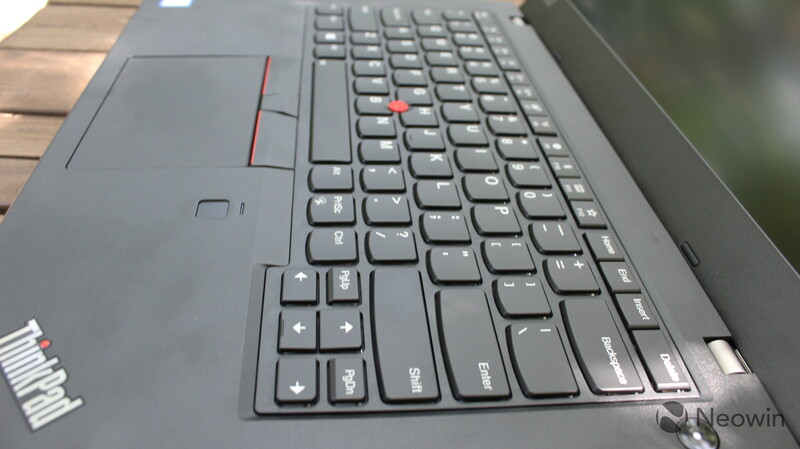 As you'd expect, there's a TrackPoint located between the G, H, and B keys, which you can use to control the cursor. There's also a trackpad below the keyboard that has three physical buttons above it, despite the trackpad itself being clickable. 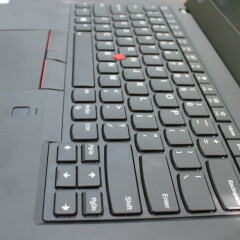 Really, the physical buttons are meant to be used with the TrackPoint. Obviously, the buttons on the sides are used for left- and right-clicking. The button in the center can be used for scrolling, which comes in handy quite often. Obviously, you have your choice of navigation when it comes to a ThinkPad. I'm a mouse man, but if you prefer a touchpad or a TrackPoint, those are there as well, and they're well-implemented. 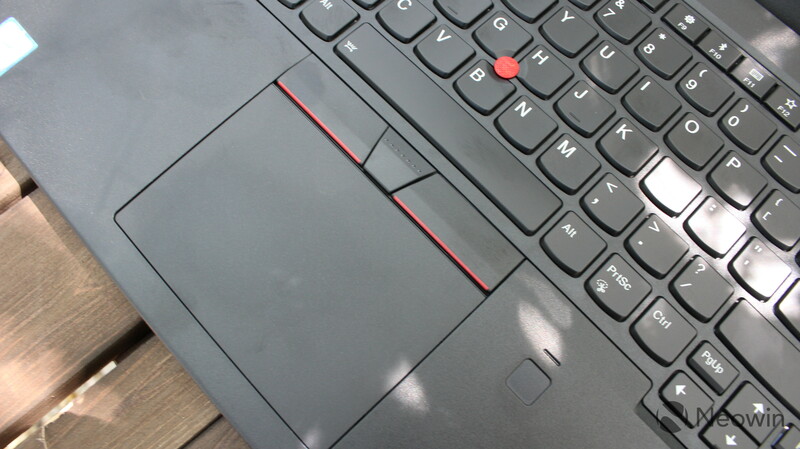 Like most ThinkPads, the L480 includes a fingerprint sensor for Windows Hello. 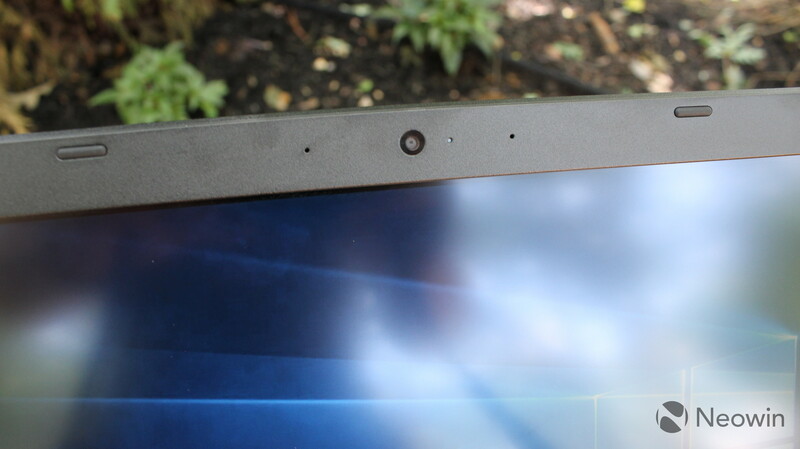 Lenovo has been using fingerprint sensors for years now, even before Windows 10 (or before Windows Hello even existed). The quality of the fingerprint sensor isn't as great as some that I've seen, but you'll get by fine with it. What's disappointing about this model is that there's no IR camera. 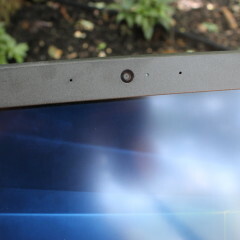 When Lenovo introduced this year's round of ThinkPads, it offered IR cameras for facial recognition, and ThinkShutter mechanical privacy guards for the webcam. 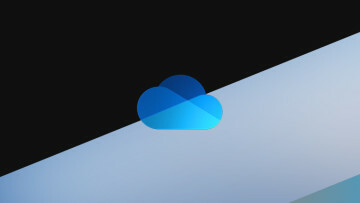 These are both great features. I like facial recognition as a Windows Hello mechanism because it's more natural. You're sitting in front of your PC, so it makes sense for your PC to see you sitting there. Unfortunately, Lenovo's implementation of both of these features forces users to choose between the two, so you can have either an IR camera or ThinkShutter. 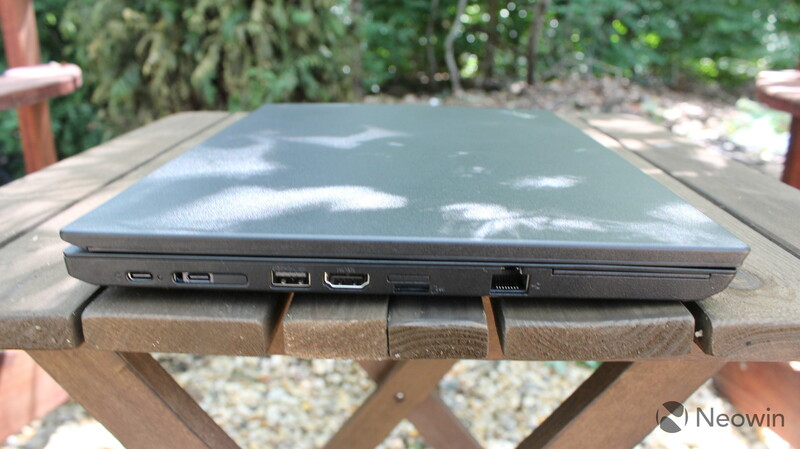 But to make matters worse, this model of the ThinkPad L480 doesn't have either one. The good news is that it is an option on some models. 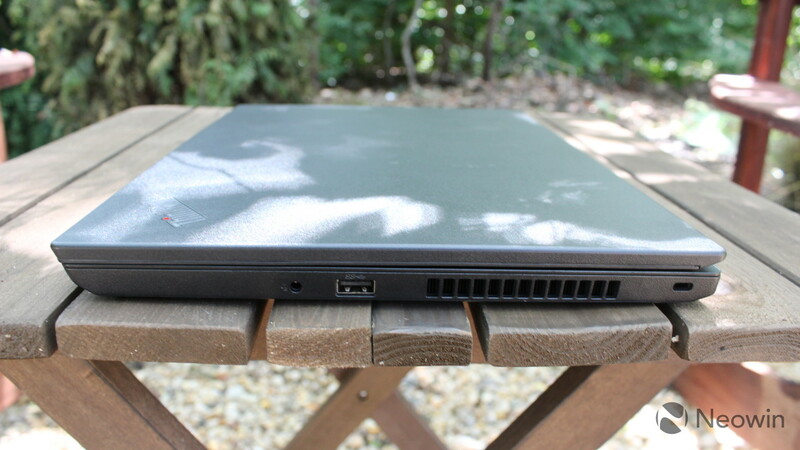 The Lenovo ThinkPad L480 uses an Intel Core i5-8250U processor, along with integrated Intel UHD Graphics 620. The U-series chips are your standard 15W processors, which are found in most laptops and ultrabooks. 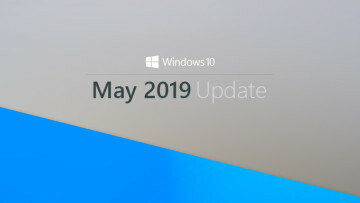 What's different about the eighth generation is that they're quad-core now, resulting in between a 30% and 44% increase in performance, depending on your workload, and frankly, depending on who you ask. Like I said, the new chip is what you'll find in most premium devices, so the performance is great. 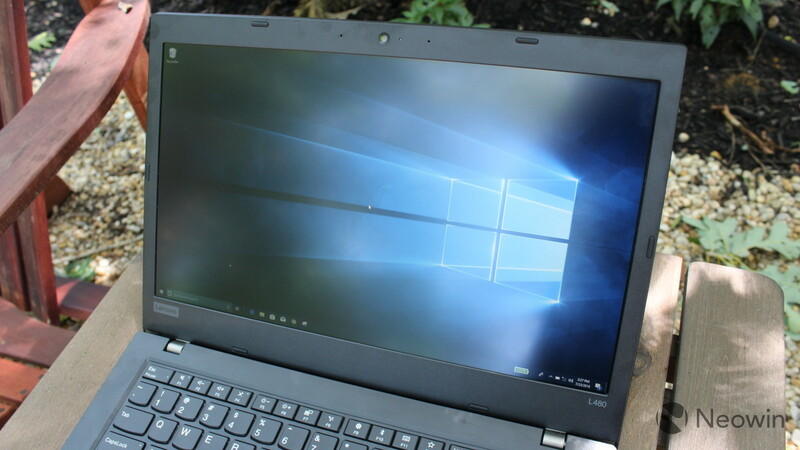 As I said earlier, the main sacrifices that you're making with the L480 are in thickness and weight, and perhaps a bit with the display, but you're not sacrificing performance. It has 8GB RAM, which isn't anything special, but again, it's fine for your everyday workload. For benchmarks, I used PCMark 8, which provides three tests: Home, Creative, and Work. First up is Home, which tests common tasks like casual gaming, web browsing, video chat, and more. The score is right where you'd expect it to be for a Core i5-8250U. Next up is the Creative test, which checks more GPU-intensive tasks like video editing and mainstream gaming. Again, the ThinkPad L480 scored pretty well. The last test is Work, which tests productivity-related tasks like writing and spreadsheets. As you can see, the L480 scores quite well on the Work test. This machine is engineered for productivity, so this is also no surprise. 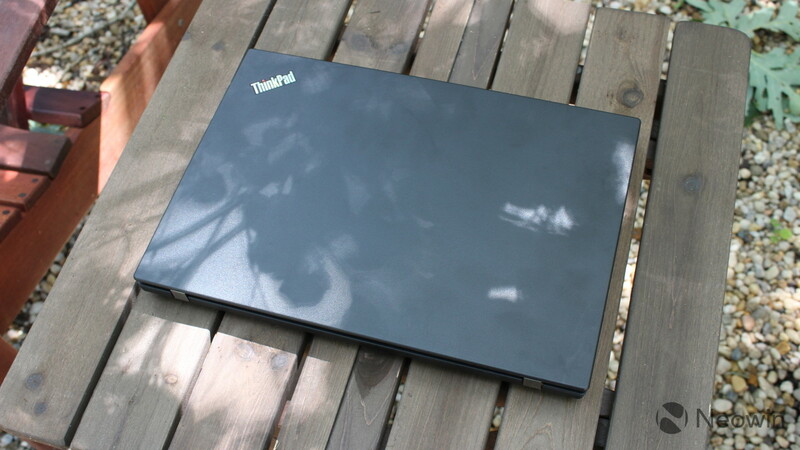 If you've ever wanted to invest in a ThinkPad but you don't want to spend a lot of money, this is the one for you. 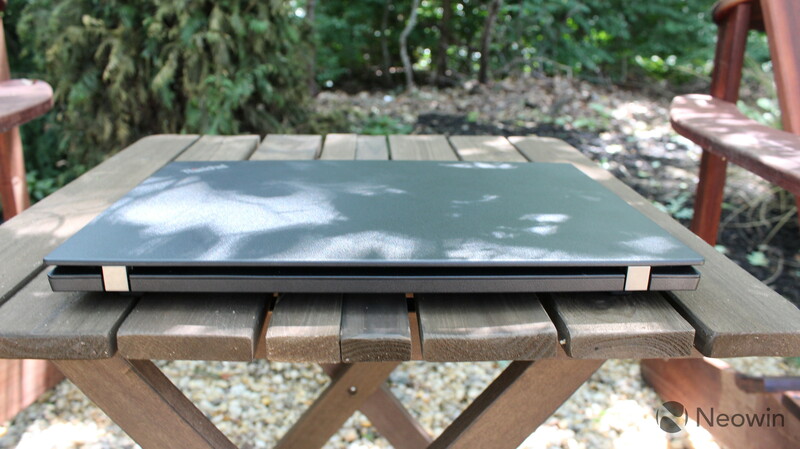 The ThinkPad X1 Carbon and X1 Yoga are some of my favorite laptops around, but not everyone can afford them. With the L480, you can have the bells and whistles of a ThinkPad, such as their renowned keyboards, but without spending as much money. Obviously, there are sacrifices to be made. You do get what you pay for, so it's not nearly as thin and light as an X1 Carbon. Still, its rugged enough to have been MIL-STD 810G tested, meaning that it's shock-proof, can stand up to extreme temperatures, and more. And of course, you get Intel's latest U-series processors, which are a significant improvement over the dual-core seventh-gen chips. If you're looking to spend under $1,000 on a new laptop, you'll definitely enjoy the Lenovo ThinkPad L480.